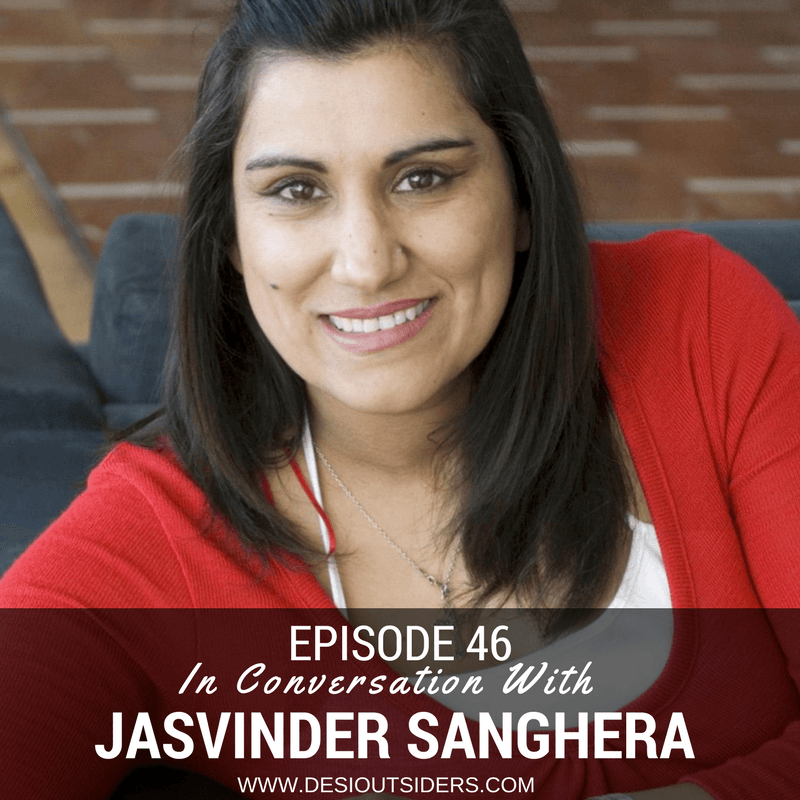 Jasvinder Sanghera CBE is a UK born and raised Sikh-Indian who narrowly escaped a forced marriage by running away from home at the age of sixteen. She is the founder of Karma Nirvana, a national award winning charity that supports both men and women affected by honour based abuse and forced marriages. She was listed in the Guardian’s top 100 Most Inspirational Women in the World in 2011. She was awarded Commander of the British Empire in 2013 in recognition of her outstanding contribution for the victims of forced marriage and honour based abuse. In fact, Prime Minister David Cameron stated that her work “turned his head on the issue of forced marriage” and her work is recognised as being pivotal to the creation of a specific UK forced marriage criminal offence in 2014.